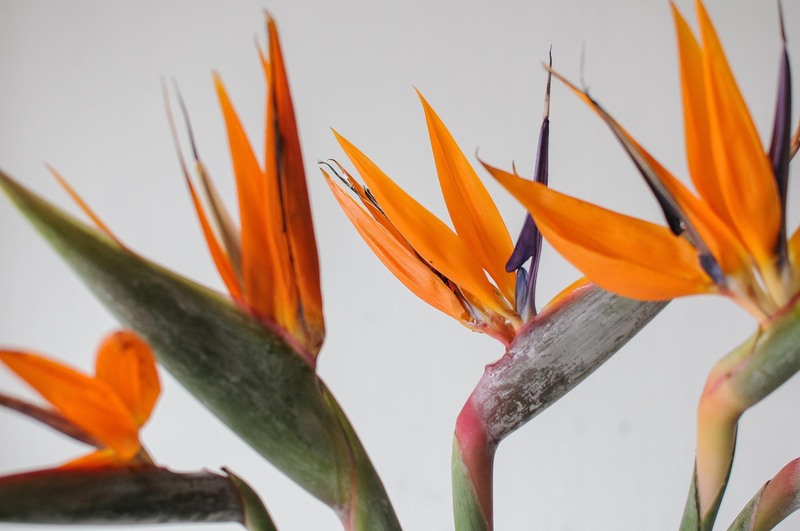 Although the birds of paradise is a significant part of the Hawaiian culture, it is in fact native to south Africa. 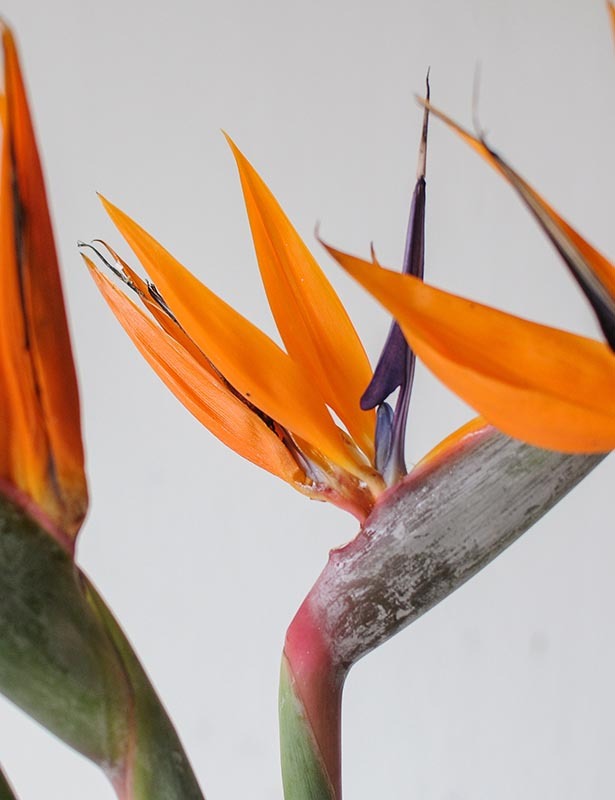 Scientifically known as strelitzia, and also known as the crane flower, it is a common house plant that can grow up to 10m tall. 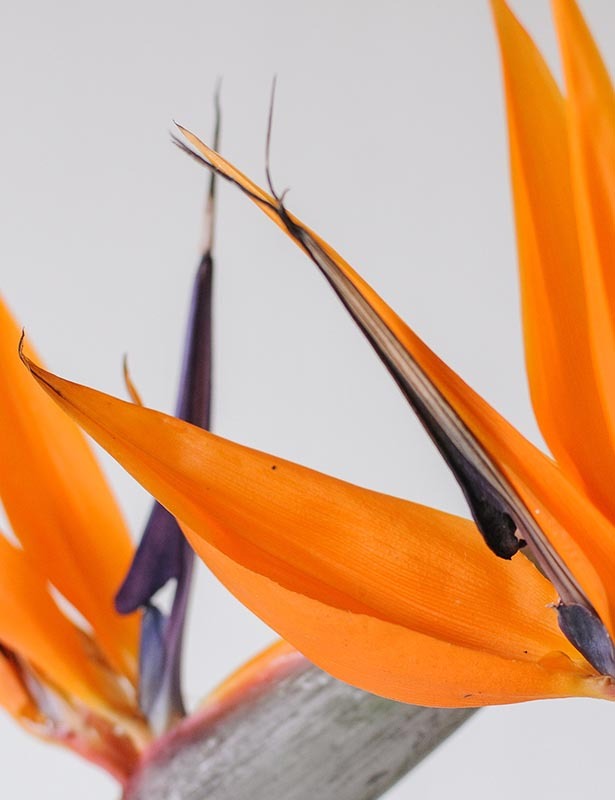 The birds of paradise is characterised by three bright orange petals and three blue petals in a single bud, shaped to mirror a tropical bird in flight. 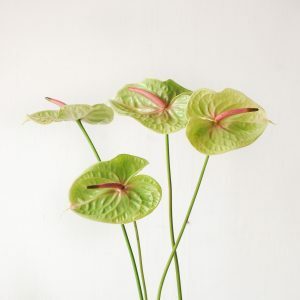 This tropical beauty is a hazard to dogs and cats due to its toxic content but safe for humans. 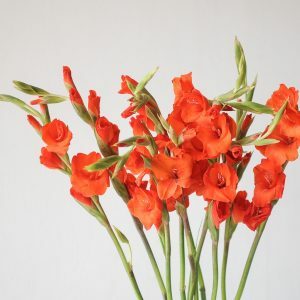 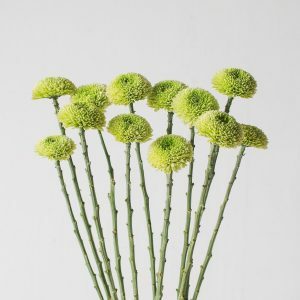 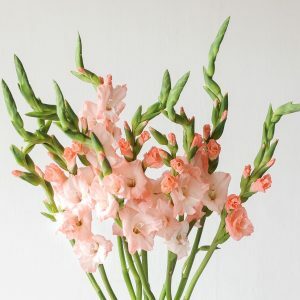 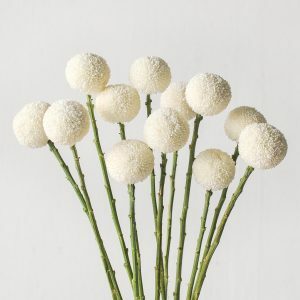 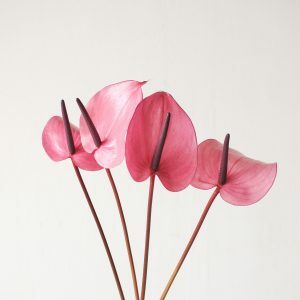 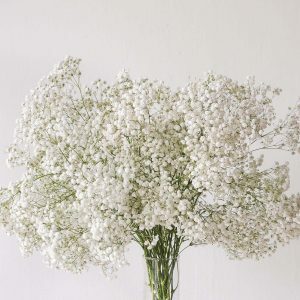 With a life of 7 to 14 days, they will stay beautiful when kept away from direct sunlight, with a fresh change of water and a small snip on the stem daily for a fresh surface area to better absorb water. 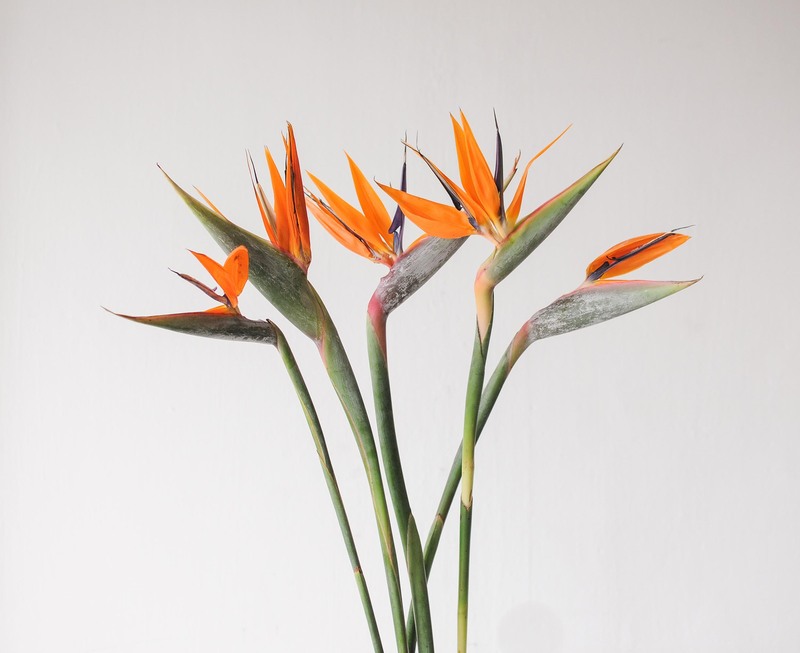 The bird of paradise is a tall-stemmed variety, ideal for entrance tables, console tables and bar top centrepieces.